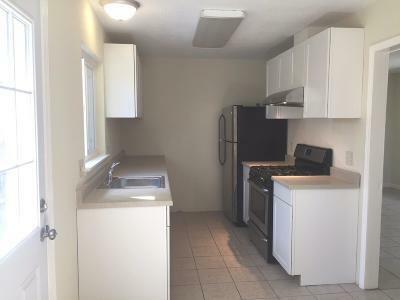 REDWOOD CITY Affordable 3BR/1BA Home - RECEIVED 6 OFFERS! 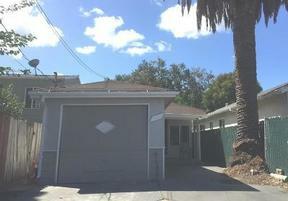 Completely detached 3BR, 1BA mid-century home with large driveway. Main floor has remodeled eat-in kitchen, 3BRs, upgraded full bathroom, and large living room. Great location--walk to nearby coffee shops, restaurants, store, etc. 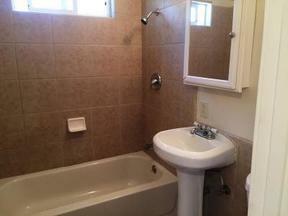 Freshly painted inside with new carpeting.